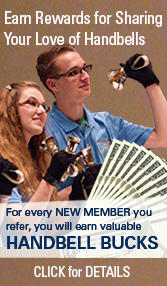 Contains over 30 handbell recordings and the digital guide to membership, as well as extra storage for your personal files. Be sure to log in to your member account for discount to appear. 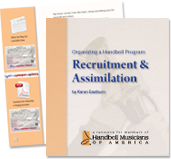 Part of a three-part series of resources by Karen Eastburn on Organizing a Handbell Program. 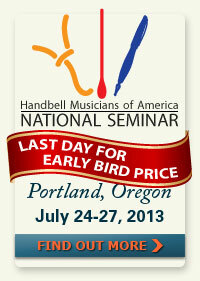 Also available, Mission Aspects of a Handbell Program, and coming soon will be Retention of Ringers. 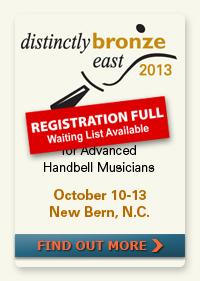 Honorary Life Membership is awarded to those who have made outstanding contributions to the art of handbell ringing. This status is deemed the highest honor the Guild can bestow and is reserved for individuals of the highest caliber. 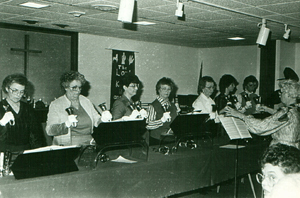 The award is intended to recognize and honor a lifetime commitment to handbells based on exceptional service to Handbell Musicians of America and to handbell ringing in general. Ed Rollins, national president-elect, has been appointed as the chair of the anonymous selection committee, which is now seeking nominations for the next award of Honorary Life Membership. 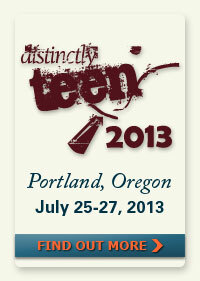 Selection criteria, nomination forms, and more details about the award can be FOUND HERE. We named our fledgling group Las Campanillas de Casa Grande, and we have been rehearsing and performing since fall 2012, and participated in our first mass bell-ring event, called Epiphany Rally Ring, on January 13, 2013, at St. Andrew’s Presbyterian Church in Tucson, Arizona. Despite several personnel changes, the group as a whole and also individually the members are improving exponentially since we began. It is very heart-warming and satisfying work to raise our bells in harmonious sounds for the glory of God. 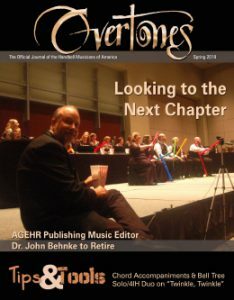 They say “April showers bring May flowers.” May is the time when our 2013 New Music CD Promotion is mailed out to our membership. It’s a bouquet of new music “flowers” for the bell world. For me as music editor, May is the finishing of last year’s music and the beginning of planning next year’s music. For me, July 2013 will mark ten years as the Guild’s music editor. It’s been ten years of privilege to work with composers and their music and serve the membership of the Guild. For this pivotal month of May, I wish to highlight Derek Hakes and his new piece, “Dance Capriccio” AG35314. You see, my acquaintance with Derek Hakes began ten years ago in July of 2003, when he was in my composing track at the National Seminar in Hartford, Connecticut. During a break between classes, I found Derek sitting and improvising at the keyboard in the classroom. I could tell immediately that he knew his music theory and understood a great chord progression. I knew he would be a published composer. While we wait to read his new novel, we have his music to play and enjoy, specifically his new “Dance Capriccio” AG35314. Please take a look and listen HERE. April showers CAN bring May flowers!